There’s nothing better than being able to go for a refreshing swim right in your own backyard. So, if you’ve always dreamt about having a pool, you should consider finally introducing this stylish and elegant addition to your home. Once you choose the best pool design, you’ll need to consult with the leading swimming pool builder in San Diego. When it comes to the timing, there are many reasons for building a pool in the fall. However, you need to decide what type of pool design is right for you first. The first thing you need to consider is whether you want to go with an above-ground or inground pool. The choice you make greatly depends on your budget and preferences. An above-ground pool is a temporary solution that can be set up in just a few days and at a more affordable price. However, they won’t provide you with an immersive experience even if you go with a spacious above-ground pool. Nonetheless, if you’re on a tight budget and need a quick and budget-friendly solution, this type of pool is the most appropriate option. 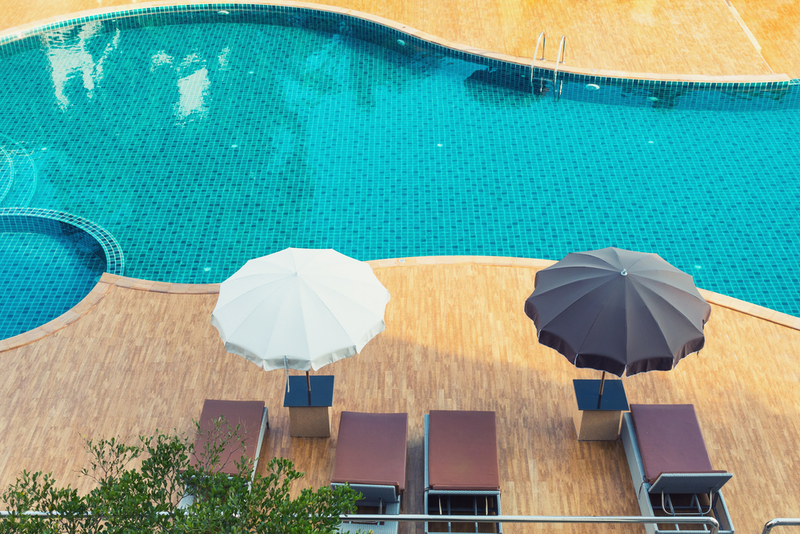 When it comes to inground pools, they do require greater investment, but they will increase the value of your home substantially. If you ever decide to put your home on the market, this home addition will bring you a high return on investment. Most importantly, if you choose a reliable pool builder who will provide you with a quality design and construction, you’ll be able to enjoy it for years to come. How to pick the best inground pool for you? When it comes to inground swimming pools, you have different options to choose from. You need to go with a pool design that will provide you with the greatest level of quality, durability and functionality. You also need to consider your budget before making the final decision. However, keep in mind that investing a bit more initially can pay off in the long run because you won’t have to pay for frequent repairs and updates. In addition, make sure to inform yourself about certain swimming pool codes and regulations in San Diego. You can browse the National Swimming Pool Foundation website for valuable information on legal guidelines and other questions that you might have. Concrete inground pools are the most popular solution on the market due to their quality and aesthetic appeal. This solution will provide you with a high level of flexibility and versatility because it can be placed almost anywhere and it offers a range of design possibilities. With concrete pools, owners have an opportunity to customize their designs and introduce a truly stylish and modern addition to their homes. You can choose a design that will complement the aesthetic appeal of and fit into the available space in your home. As such, a concrete inground swimming pool will truly enrich your home experience. Furthermore, a concrete inground pool is the most durable option that also enables you to update, refinish, enlarge or rebuild it if you want to, which isn’t possible with other types of pools. Fiberglass pools are another available option, but they bring a lower level of quality. This type of inground pools is molded in factories and then placed in holes excavated by a crane. Going with a fiberglass pool won’t leave you with a lot of design choices since this is a factory-made solution that comes in few shapes and sizes. What’s more, fiberglass pools are neither durable nor appealing like concrete designs. Also, in order to have this type of pool installed in your backyard, you need to have a spacious backyard accessible to a crane. 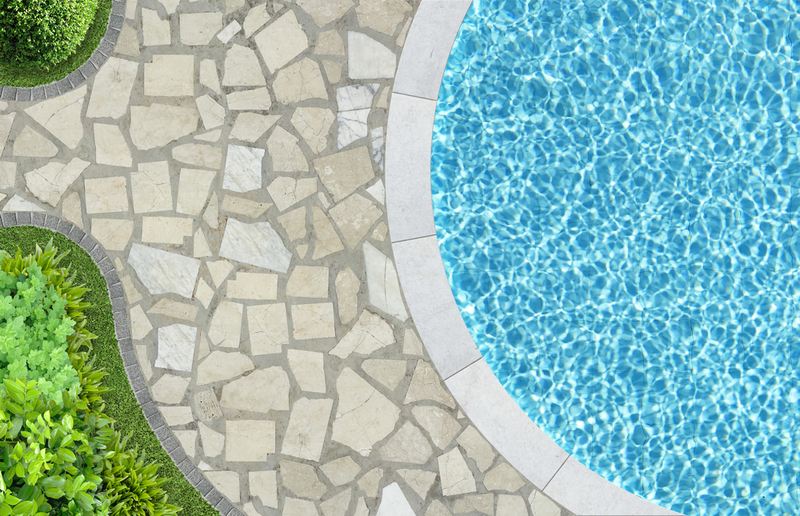 When it comes to vinyl inground pools, they are made from a piece of a flexible liner. Then, it’s placed into an excavated hole and attached to aluminum- or steel-framed walls. Unlike concrete pools, design options for a vinyl pool are fairly limited and less durable. Most homeowners go with a rectangular design, but you can also pick an L-shaped pool design. On the other hand, concrete pools can be effortlessly adjusted and shaped to meet the specific features of your space. Since building an inground swimming pool requires sizable investment, you need to consider several important factors before choosing a specific design. This will provide you with the best results and a swimming pool of your dreams. Budget: You need to consider your finances before choosing a pool design. Make sure to ask your swimming pool builders for a quote and see whether it fits into your budget. However, keep in mind that skimping on this home addition may provide you with a poor result that can lead to unexpected expenses later on. Reliable pool builders. Finding a reliable and experienced builder is as important as choosing a high-quality and durable pool option such as a concrete design. Qualified contractors can build an exceptional concrete pool that can withstand the test of time and provide you with long-lasting quality. Durability: You also need to consider how durable a certain pool design is. Going with a concrete pool as the most durable option will help you save money in the long run because you won’t have to rebuild or update it unless you want to. Maintenance: Pool maintenance is essential for protecting your health and preserving the quality of your pool. While some options might be easier to maintain than others, regular maintenance is of the utmost importance. Functionality: This is another aspect to consider when choosing a swimming pool. You need to find a solution that will fit into your backyard seamlessly and won’t take up too much space. Customizable pool solutions are more functional, flexible and versatile than factory-made ones. Concrete inground pools can be easily customized to meet your specific needs and reflect your unique sense of style. Aesthetic appeal: Although the look of your pool isn’t the most important aspect of choosing a design, it’s still important. You need to go with a design that will complement the general style of your home. This brings additional considerations, including pool decking designs and designs for pool lighting. With concrete pools, you can choose a look that will elevate the appeal of your home, be it modern or traditional. In addition, you can also add a unique flair to your home by also choosing an unusual shape or design. Home value: Finally, you should go with a solution that will add the most value to your home. If you ever decide to sell your home, this will be crucial for recouping your investment.  Of course, since concrete pools are the most durable, appealing and versatile, they are a wise investment that will increase your property value significantly. If you’re looking for a high-quality, well-designed inground pool, So Cal Custom Pools & Spas is your go-to service. Our team consists of the award-winning San Diego swimming pool builders who will help you bring your home experience to a whole new level with our customizable pool solutions. After taking your family to the SeaWorld San Diego, you can come back and have a whale of a time in your own backyard. Once you choose us, you’ll get a unique, modern and quality inground pool that your entire family will love.